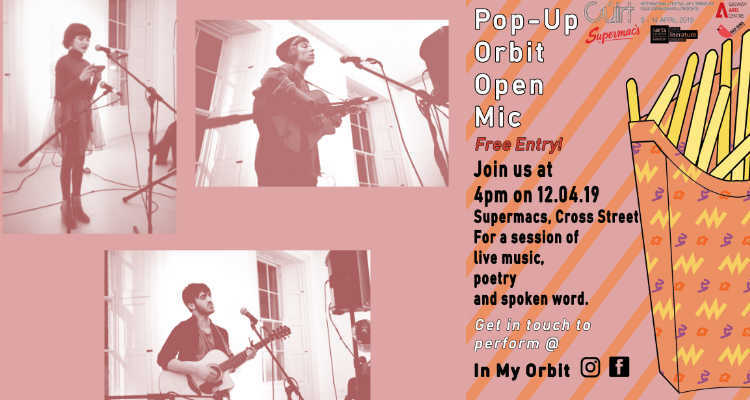 Red Bird Youth Collective will take over one of Galway’s iconic buildings in the heart of the city centre for an afternoon of spoken word, rhymes and rap. This original partnership is a unique celebration of a new generation of spoken word poets and musicians. The young performers have emerged from the regular spoken word events organised by the Red Bird youth arts collective at Galway Arts centre. This is the next step for many of these writers who have developed their writing talent & creativity through the annual Cúirt Labs.